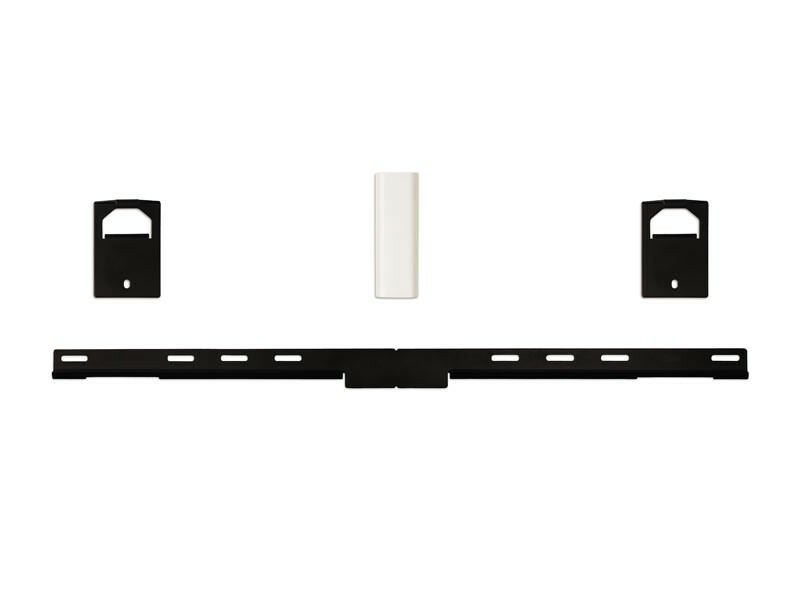 WB-135 Wall Bracket. Mount your speaker array with this easy-to-install bracket. 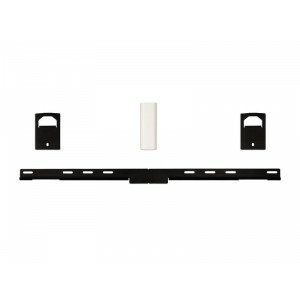 A paintable wire-hide system is also included to preserve a clean finish with no visible wiring from speaker to HDTV.